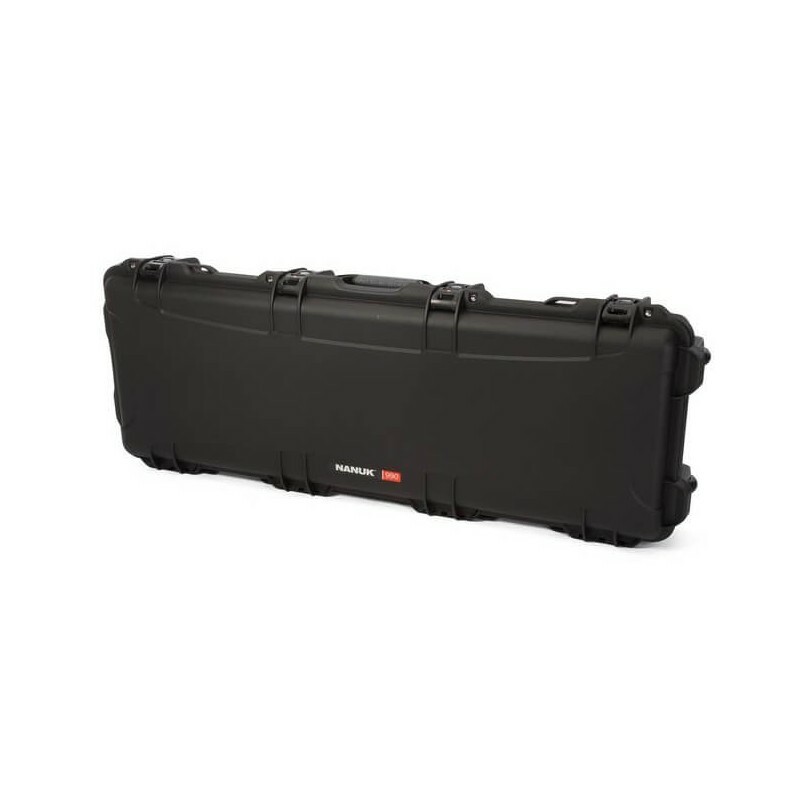 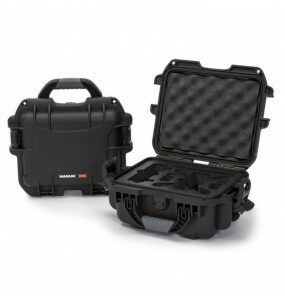 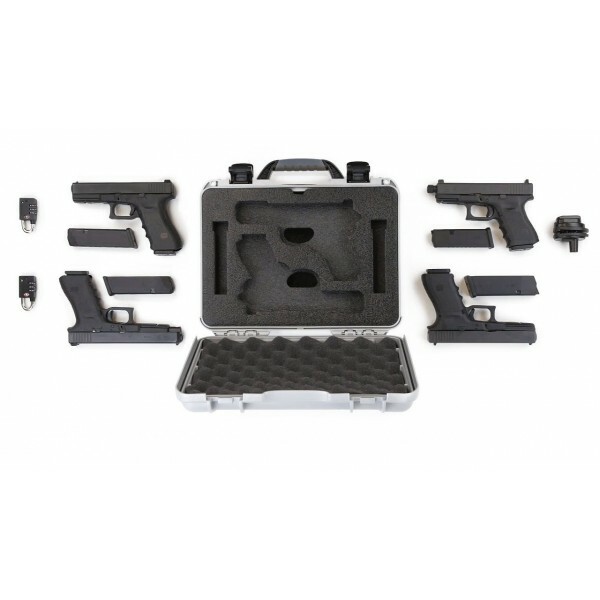 NANUK 910 2UP Glock® Gun Carrying Case + 2 Dual Charger Slots. 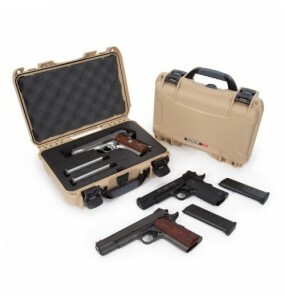 This Glock® 2 Up Gun Case offers secure storage for most Glock® Handguns as well as 2 Dual Chargers. 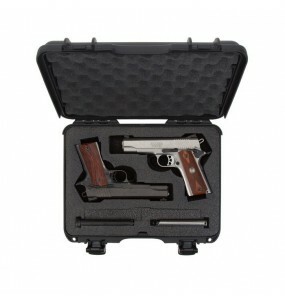 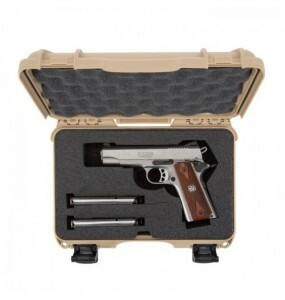 Perfect for law enforcement, military and firearms enthusiasts. 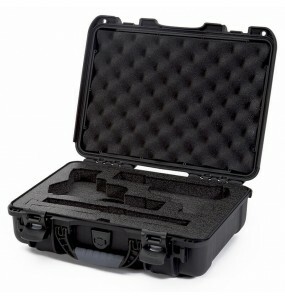 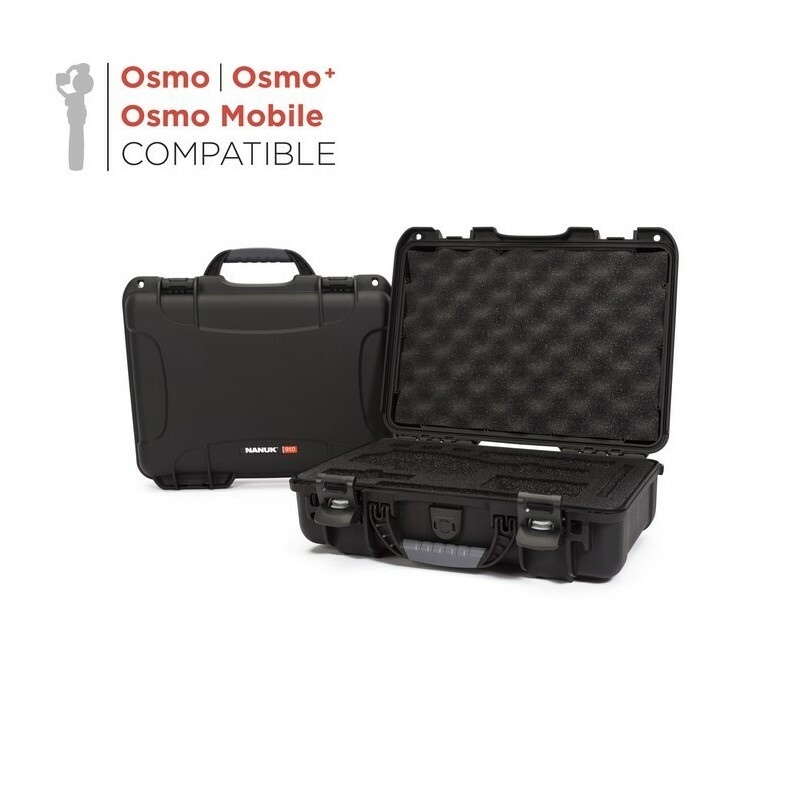 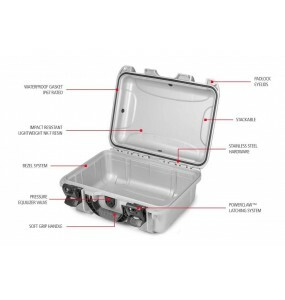 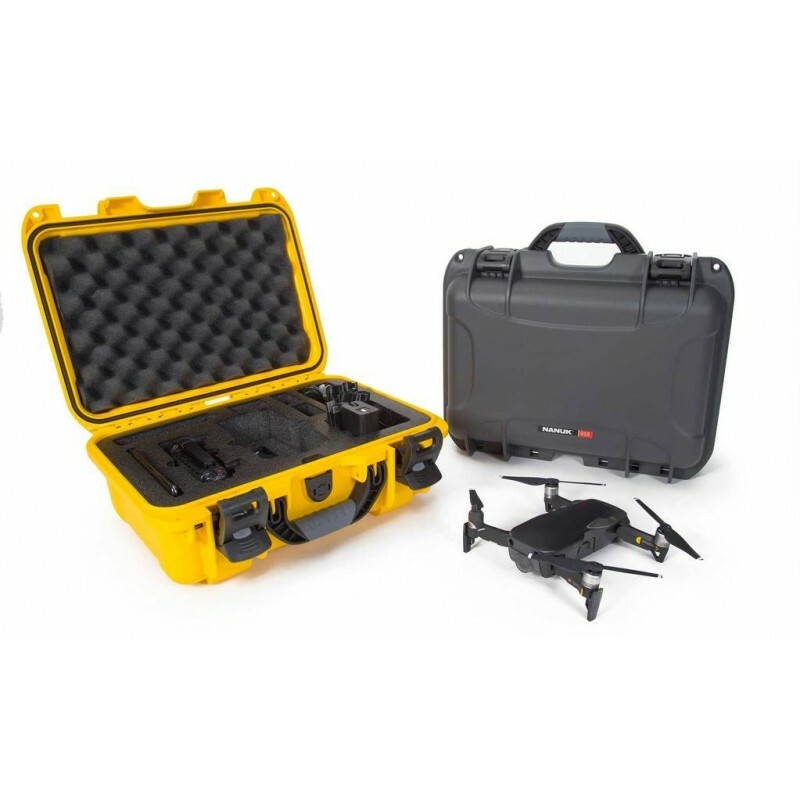 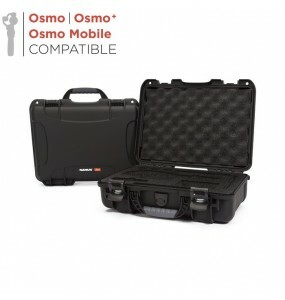 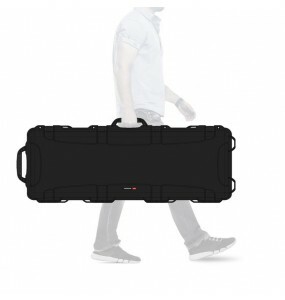 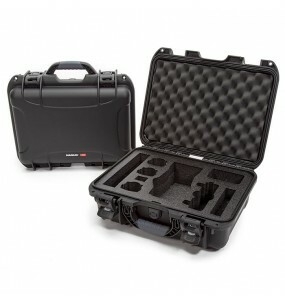 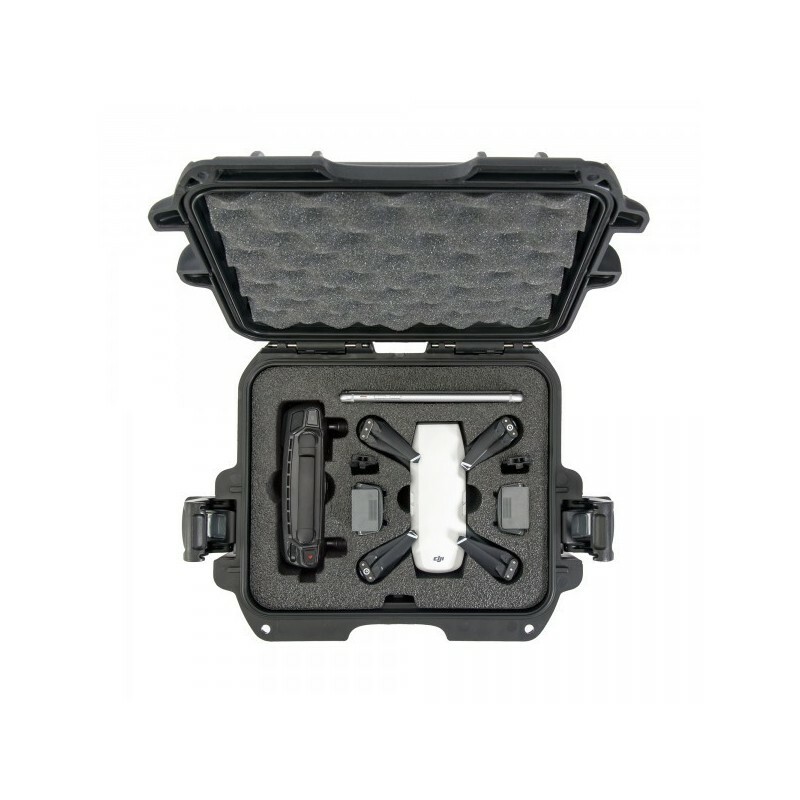 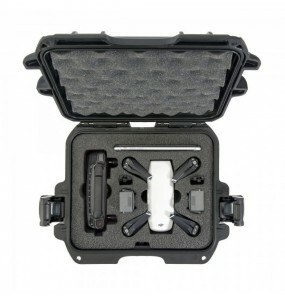 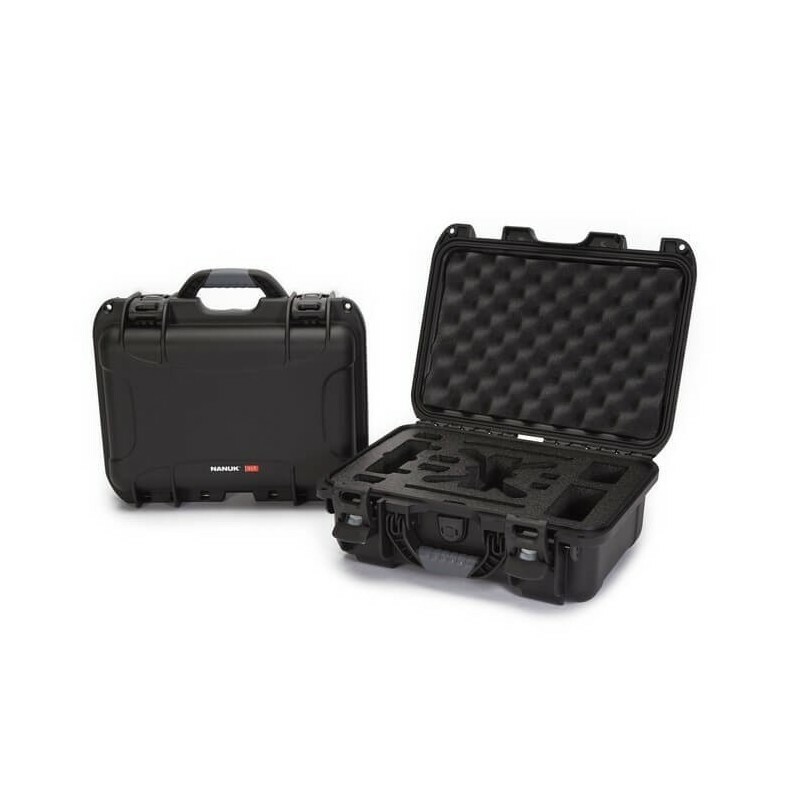 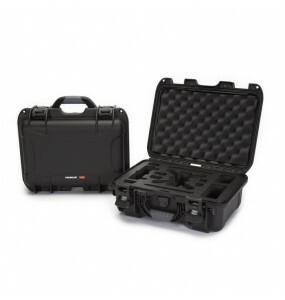 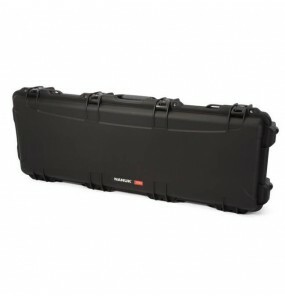 Its case is made of durable closed-cell PEF foam for long-term performance. 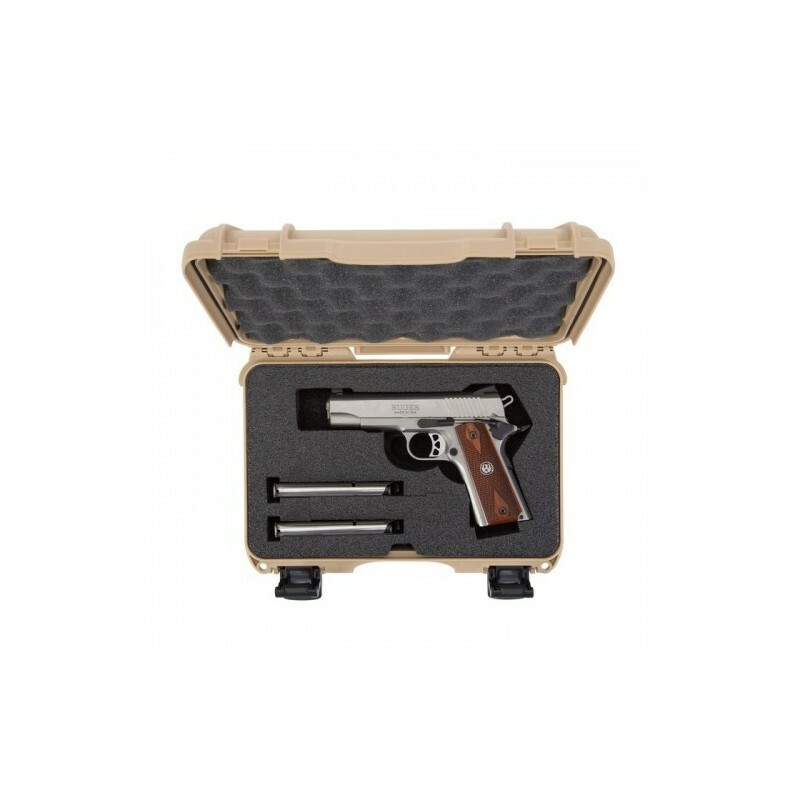 It can also accommodate a gun equipped with a trigger lock, as well as later models with threshing tail design. 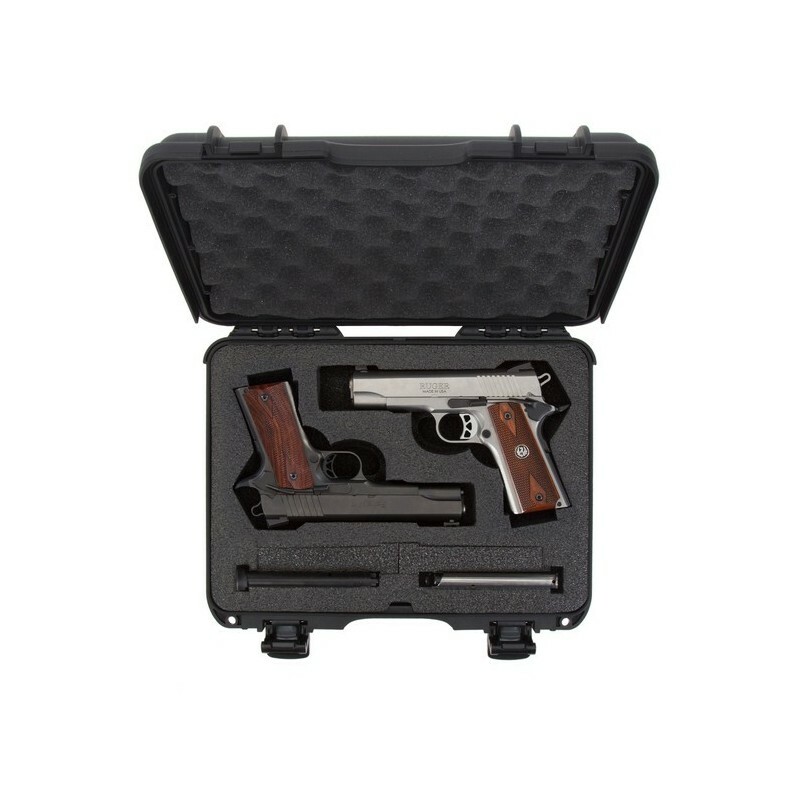 The case can be locked with the two PowerClaw clasps, allowing you to store, secure and transport your gun with confidence.